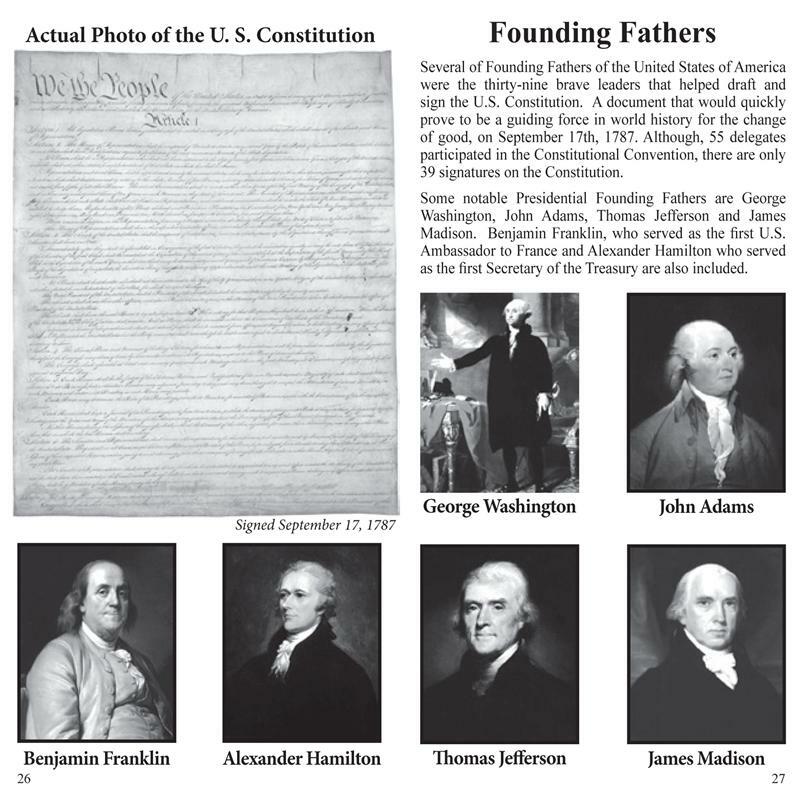 Constitution Day (or Citizenship Day) is observed by Americans yearly on September 17th in observance of the signing of the U.S. Constitution. 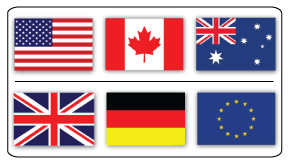 This is the day the U.S. 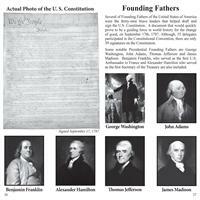 Constitutional Convention signed the Constitution on September 17, 1787. 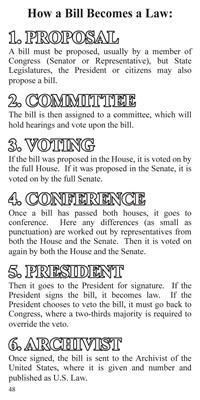 The law establishing the official holiday was created in 2004 with an amendment to a bill sponsored by Senator Robert Byrd and the act mandates that all publicly funded educational institutions provide educational programs on the history of the U.S. Constitution on this day. 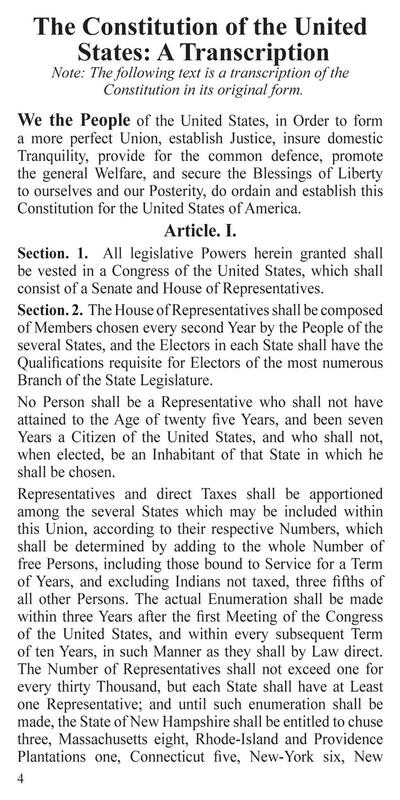 In May 2005 the U.S. Department of Education announced the enactment of this law and it applies to any school receiving federal funds of any kind. 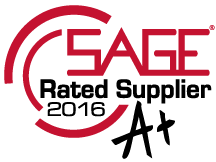 This holiday does not grant any time off work for any federal employees. 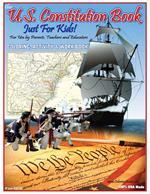 If the Constitution Day falls on a weekend then schools observe the holiday on Monday. 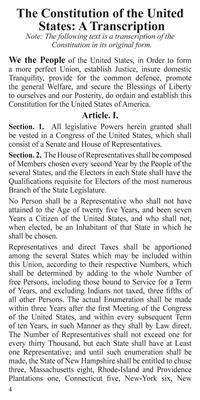 Universities and colleges across the USA celebrate "U.S. Constitution and Citizenship Weeks" in order to meet the federal law requirement. 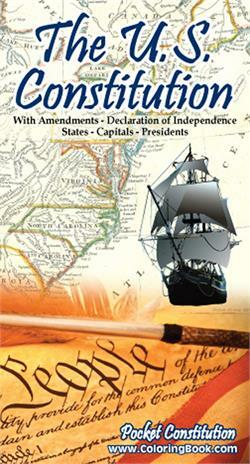 The U.S. Constitution Pocket Guide with Amendments, States & Presidents, Delcaration of Independence, Bill of Rights, Founding Fathers, a fact filled book checked for accuracy from the National Archives. 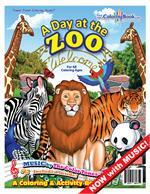 Printed on high bright nice stock paper-inside pages with thick card-stock gloss covers. 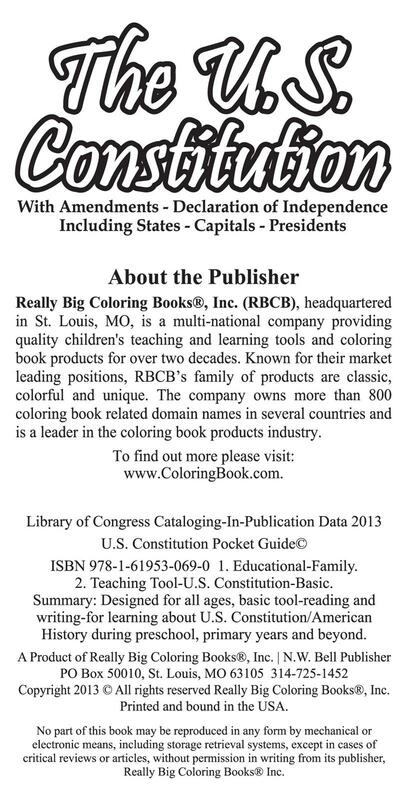 A quality 100% Made in the USA book. 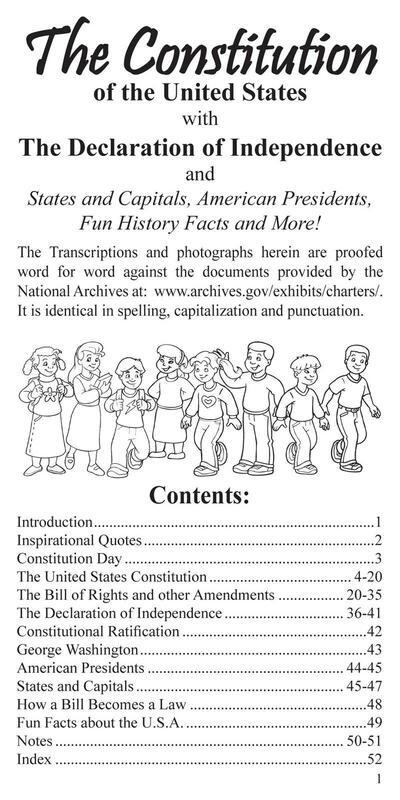 Proofed word-for-word from the National Archives identical in spelling, capitalization and punctuation. The U.S. Constitution Pocket Guide will help youth and adults learn about the U.S. Constitution, Declaration of Independence and many fun facts. 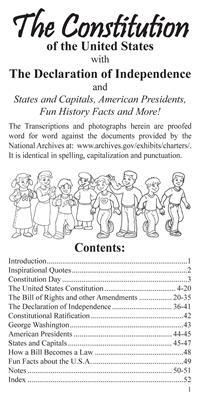 Including; States & Capitals, the American Presidents, how a bill becomes a law, inspirational quotes, a section for note taking and remarks, US history-trivia and pages on the Founding Fathers! 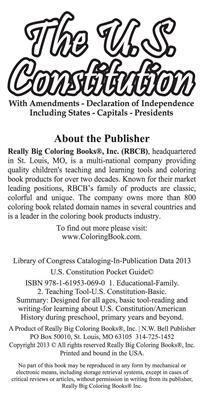 A useful book that you or a child may cherish for a lifetime. 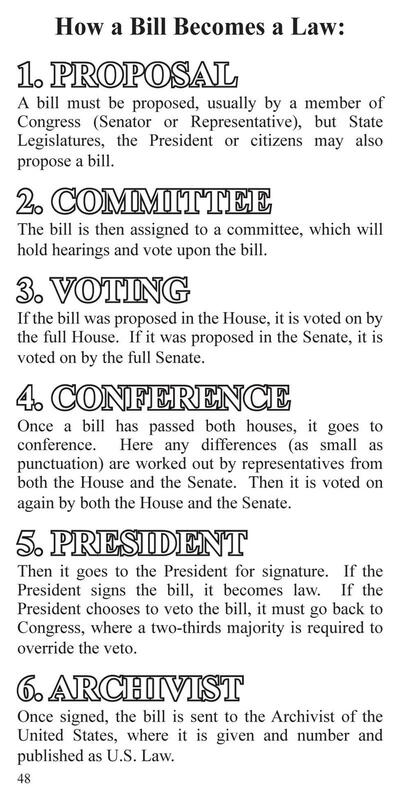 A fact filled booklet checked for accuracy from the United States Archives. 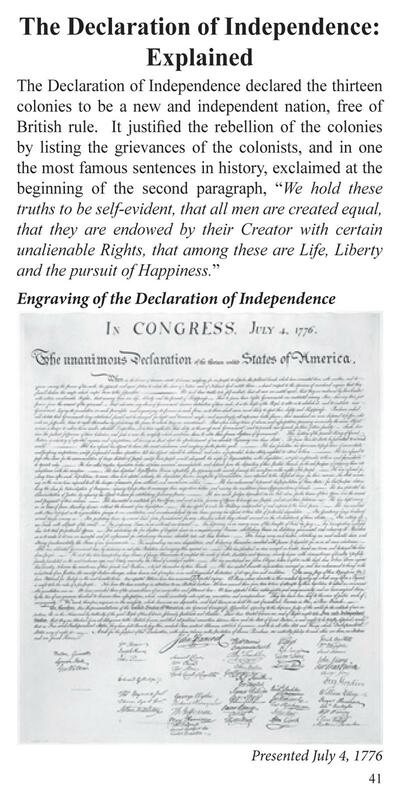 The American Document That Provides Inspiration To The World with Justice - Liberty - Freedom. 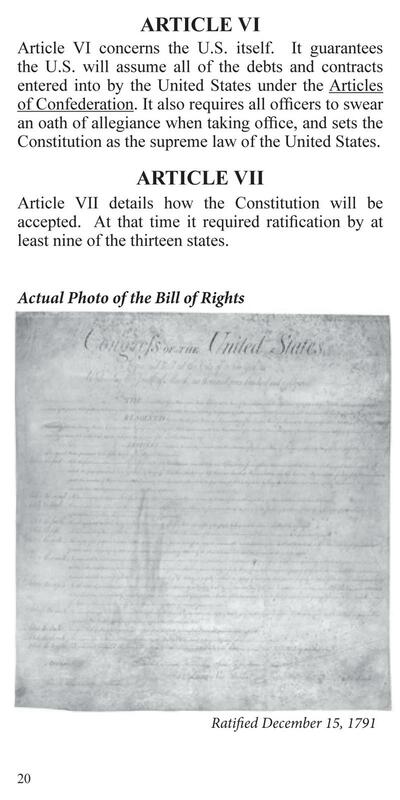 The U.S. Constitution is the greatest legal document man has written. 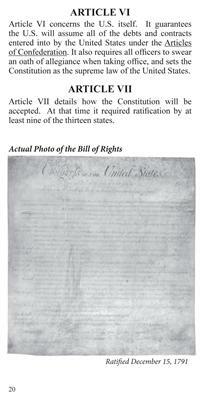 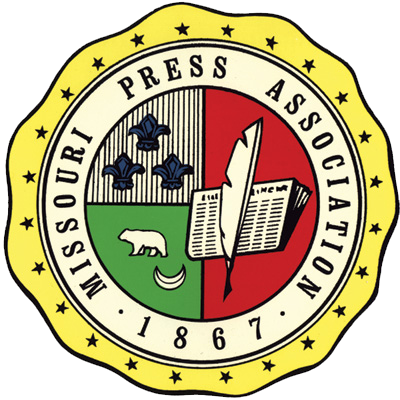 A document as important and alive today, as the day it was signed over two hundred years ago, on September 17, 1787. 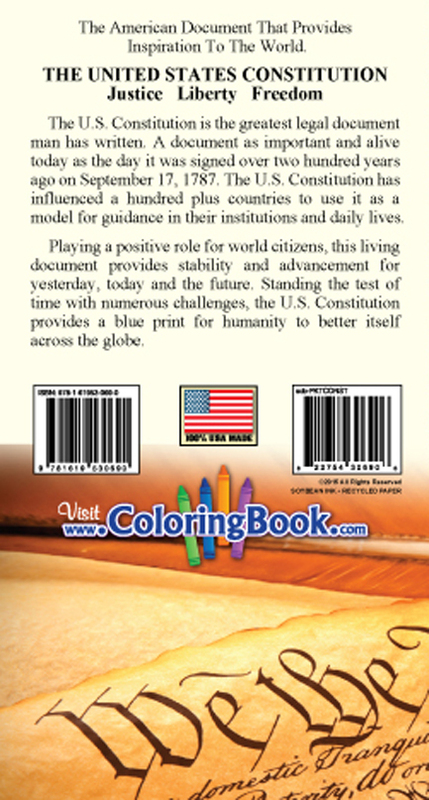 The U.S. Constitution has influenced a hundred plus countries to use it as a model for guidance in their institutions and daily lives. 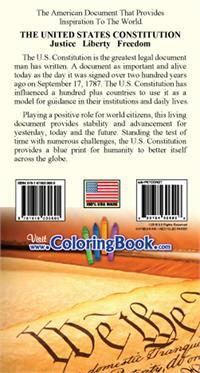 Playing a positive role for world citizens this living document provides stability and advancement for yesterday, today and the future. Standing the test of time with numerous challenges the U.S. Constitution provides a blue print for humanity to better itself across the globe. 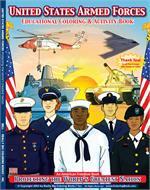 United We Stand is a book that captures the spirit and values of our nation. 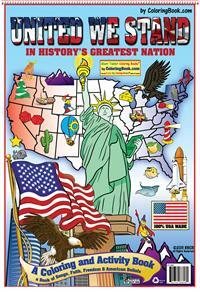 Featuring pictures of famous American landmarks, historical facts and the lyrics to patriotic songs, this is a Really Big Coloring Book that teaches too.